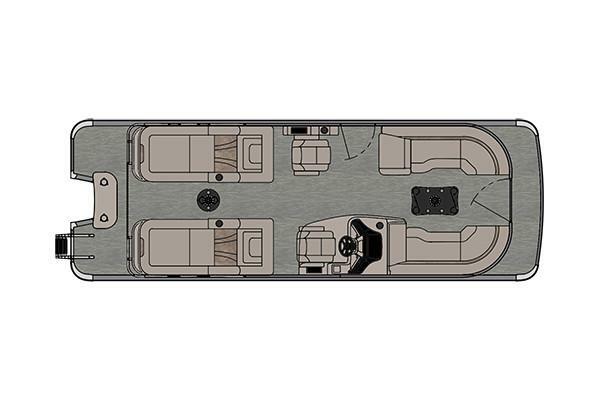 Our top Rear Lounge layout, the luxurious Ambassador Rear Lounge includes multiple seating areas for family and friends. 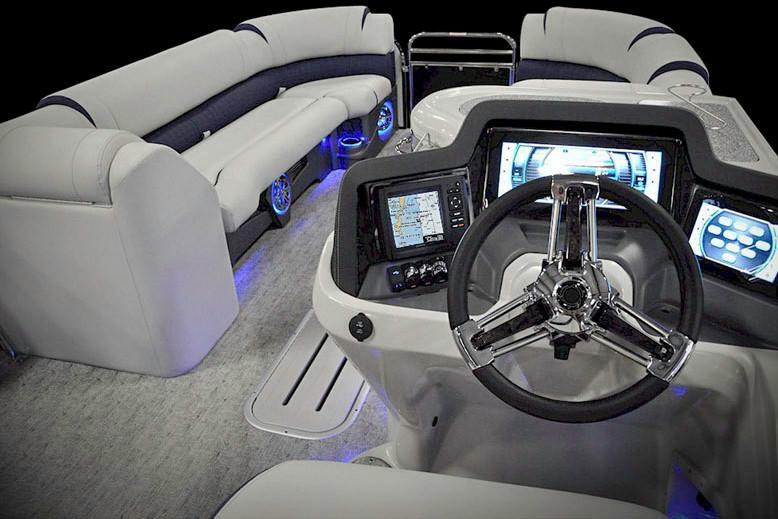 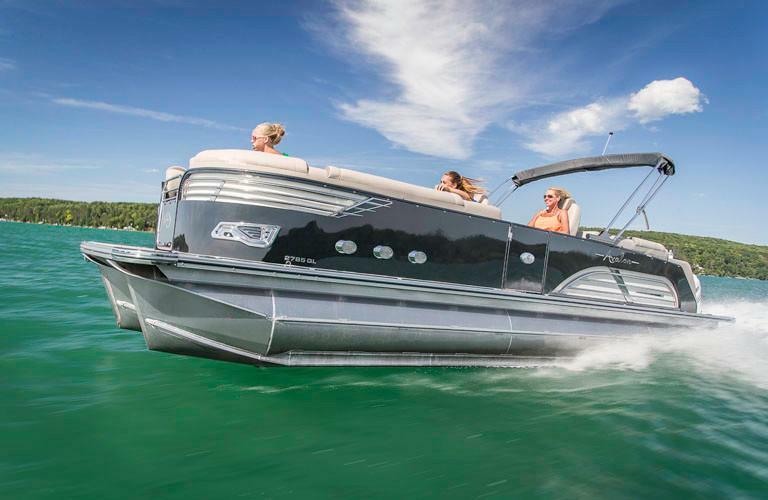 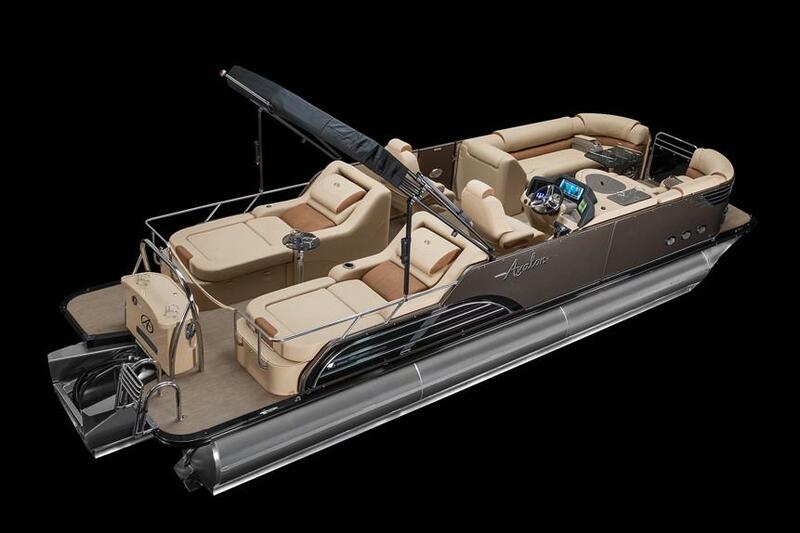 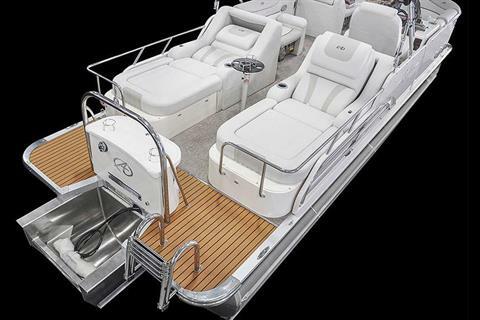 The rear seating area features the pontoon industry's only electric rear reclining lounge seats that can recline all the way down into a bed and all the way up for a comfortable chaise lounge. 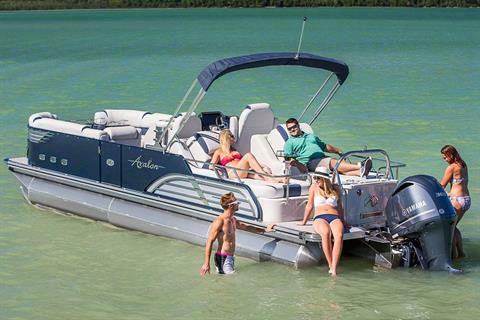 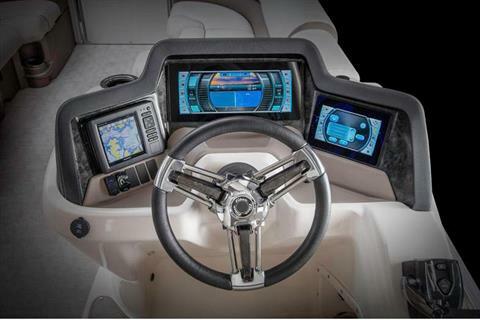 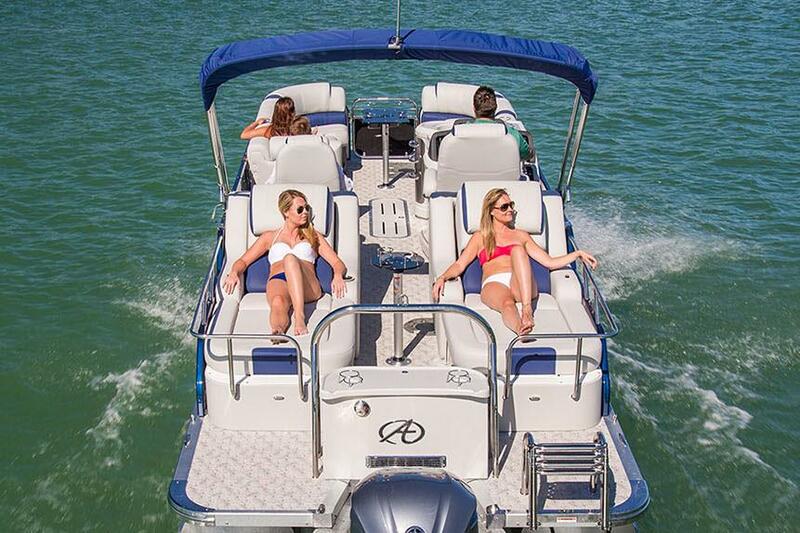 Enjoy the water in style with the plush, comfortable, and convenient Ambassador Rear Lounge pontoon boat.